Great news! I’ve updated this old-favorite with even more delicious Thanksgiving flavor and beautiful new photos! 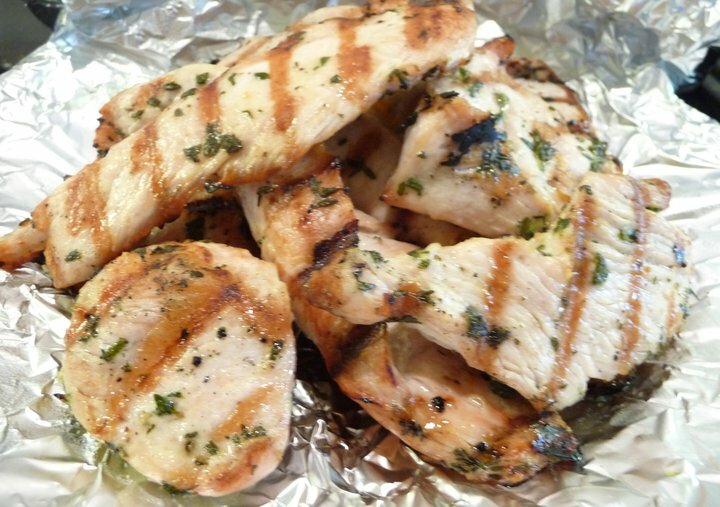 Get my revised recipe for Easy Grilled Herb Turkey Breasts here. Enjoy! I have a hard time finding turkey breasts. Where do you get yours? Local grocery stores or famer’s market type stores? What do you typically pay? In the interest of saving money… have you tried dried sage and thyme instead of the fresh? Any idea how much to substitute or if it would change the dish? Living in the far north and having subzero temps makes grilling difficult in the winter.. Can you bake this as well and get the same result?? Great thank you so much Kelly! I love your recipes and I am so appreciative of the meal plans that you share with your readers!! My family is not GF, but have loved every recipe I’ve made. 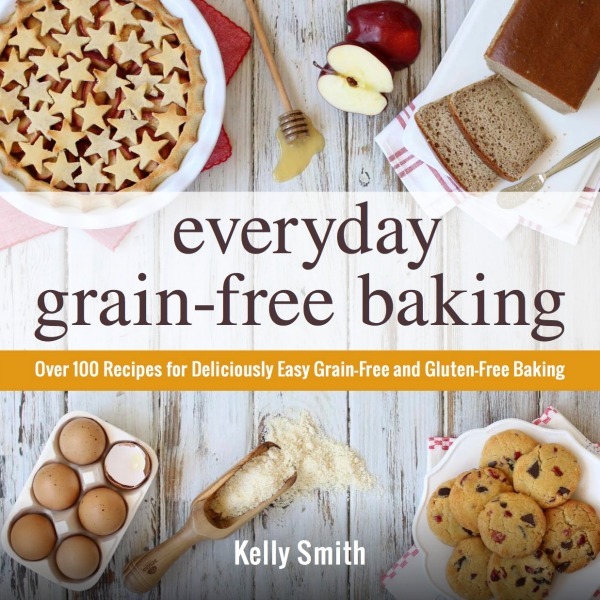 It’s such a blessing to us that you pass on healthy , tasty recipes to busy moms like myself! Can I substitute chicken breasts? Yes, you sure can! 🙂 Enjoy!